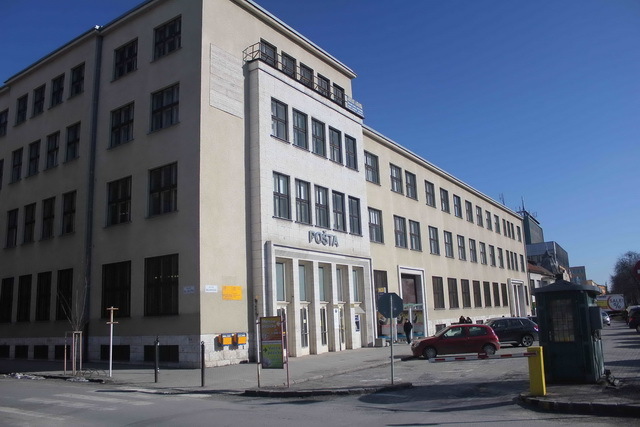 There are many post offices in Prešov, but this is the closest to the city center and it is the main post office too. It is open everyday except Sunday from 7am to 7pm and on Saturday from 8am to 12pm. 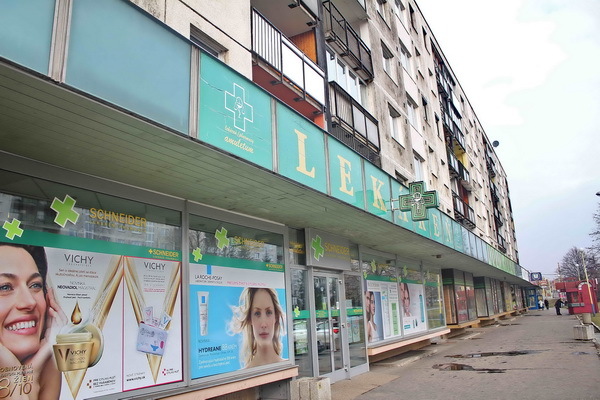 There are many pharmacies in the city center, but they are usually open from 8am until 5pm during working days and from 8am until 12pm on Saturday. The pharmacy on Sabinovská street is open 24/7. 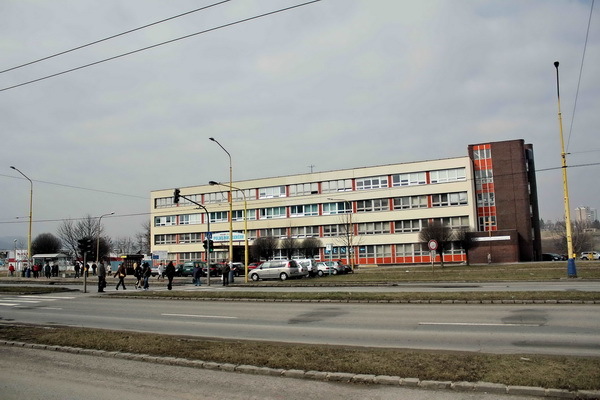 It is close to the city center (10 minutes on foot) or you can take a bus 45 (direction Veľký Šariš) or trolley bus 5 (direction Bajkalská or Dúbrava) and get off at bus stop Sabinovská. If it is very bad with you and you need an urgent help just dial at your phone 112 - it is an emergency call for ambulance/police/firemen. 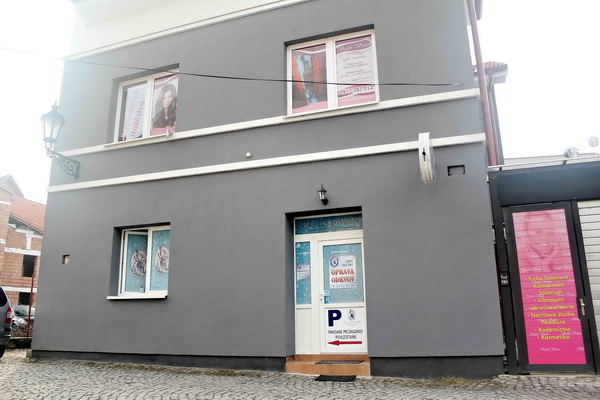 If you feel bad but it is not a life-threateningneed situation and you need a doctor, then you should visit a health center at Jurkovičová street. There is an emergency for kids and adults and for urgent dental problems too. Doctor's office hours start at 3pm till 7am during working days and non stop during weekends. Office hours at dental emergency start at 3pm to 8pm from monday to friday and from 8am to 8pm during weekend. How to get here: Take a bus 32 (direction Sibírska) or a trolley bus 8 (direction Sibírska) and get off at Jurkovičová bus stop. The health center is just oppposite of you. Print a picture on a T-shirt, cup or even pillow. With their swiftness and friendly approach to clients you can take your photos or an original souvenir already in less than one hour. You will find here some books about Prešov or Eastern Slovakia. And of course, feel free to ask for any information about the city. They will help you to orientate. It depends on extent of your smudge, but usually they are able to clean your clothes in less than 24 hour. They offer also a new service - dress mending. Opening hours are from 8am to 6pm during weekdays and from 8am to 12pm on Saturday. 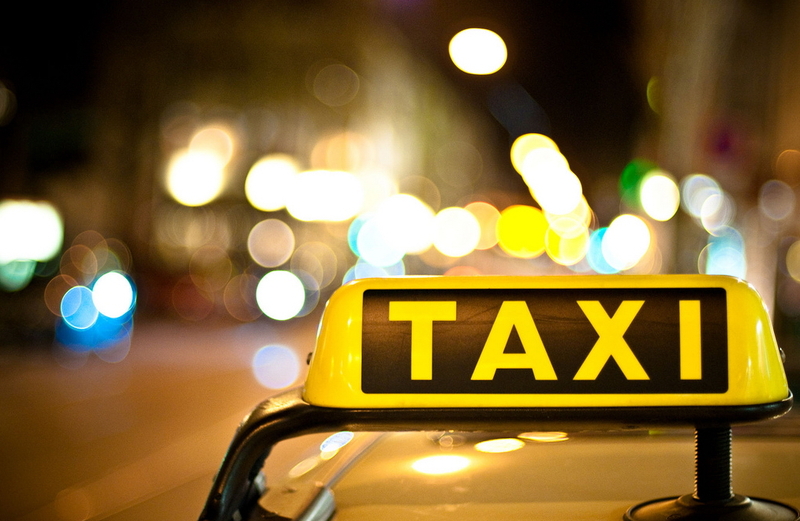 It is cheaper to order a taxi by phone than to stop a taxi on the street. All mentioned companies above should not be more expensive than 3,5 Eur for a drive within the city. There are many cafes, restaurants or hotels where you can use a free wifi. For example in Double Tiffany restaurant (Hlavná 95) or in Christiania cafe (Hlavná 105). Sometimes you can connect at a free public wifi network on Hlavná street, but it doesn´t work always correctly. If you don´t have your own PC and you need to use internet, you can go to Tesco store (opposite of the new building of Jonáš Záborský Theater) where you will find an internet cafe on the second floor.